Every travel is a small life, and we always do our best to spend it lively and memorable. However, travel preparations are quite troublesome, which is why the market is full of tour operators. You won’t deny, it is so much better to shift all the organizational questions on another’s shoulders. Today, life becomes even easier as all the services are gathered in one place – the Internet. You will find thousands of websites-providers of hospitality services. Consequently, the tourism niche is pretty much competitive, which makes tour operators search for new ways to catch visitors attention. 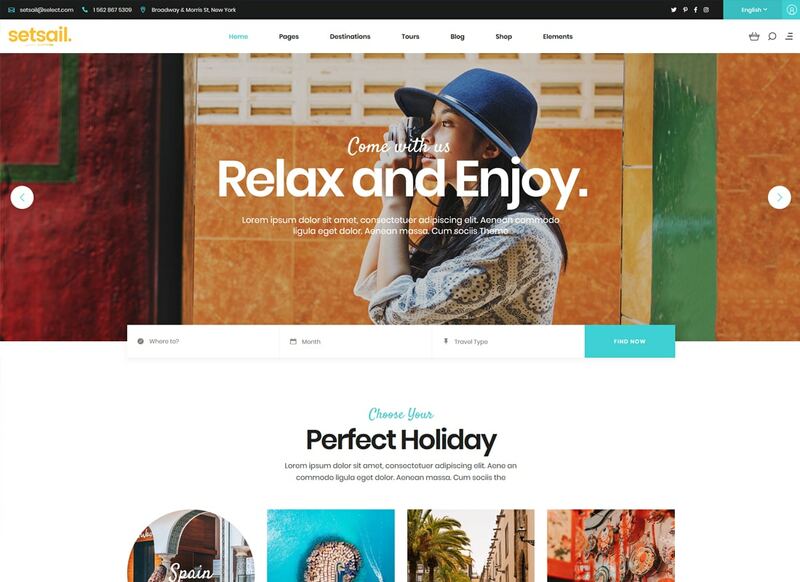 This collection of top traveling WordPress themes consists of 20 premium themes designed for a travel agency, tour operator, tourism bureau, adventurous tours services, booking agencies, and personal travel blog. Each theme comes bundled with Appointment Management and Booked Appointments plugins. Improve your travel agency website with a gorgeous design today to get 100% visitors’ conversion tomorrow. 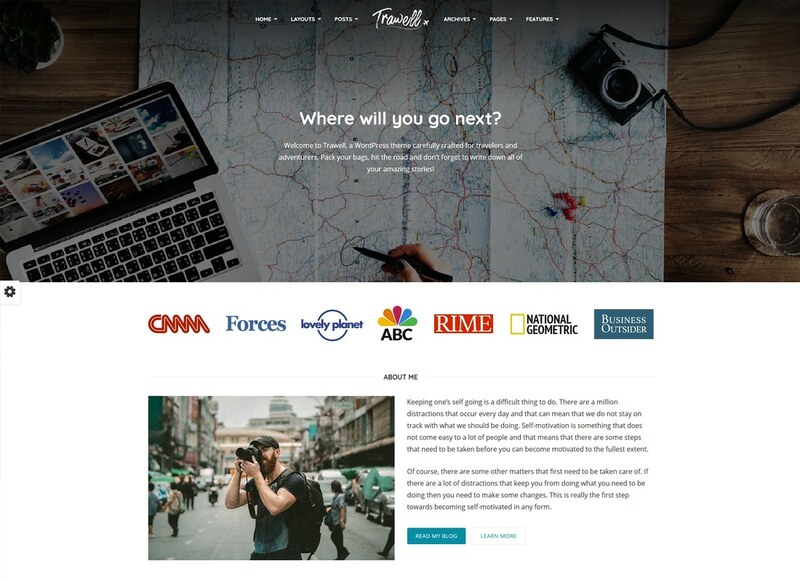 It is impossible to imagine a collection of traveling WordPress themes without UniTravel theme. It comprises functionality suitable for a travel agency, booking bureau, a tourism company, tour operator, and even a travel blog. This theme will keep your website up-to-date as it is optimized for the latest WordPress version. This theme looks awesome even with its default design. Nice color pick and fascinating content will help you to convert more visitors into loyal customers. 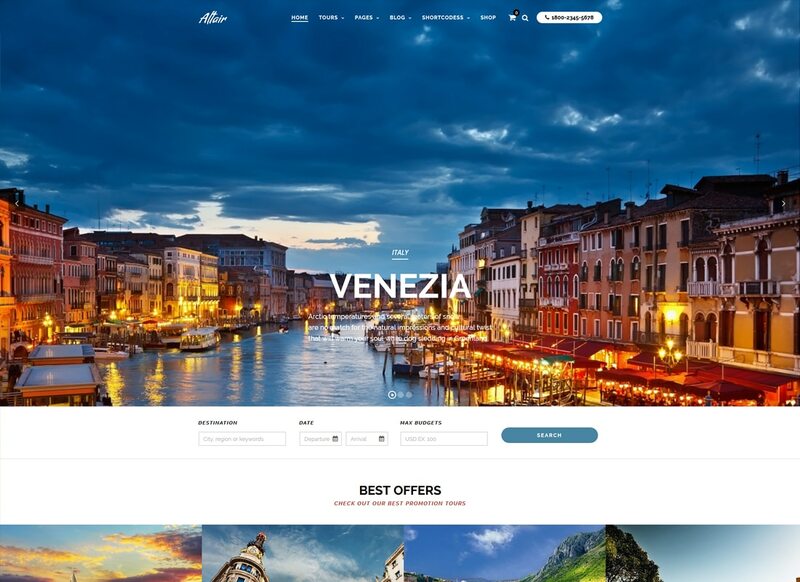 Travesia is a sophisticatedly designed WordPress theme made for tourist business. It comes with visually polished galleries and blog layouts. The theme has the Retina image support and a 100% responsive design. It is one of the most efficient traveling WordPress themes, as it comes integrated with Tour Master plugin. 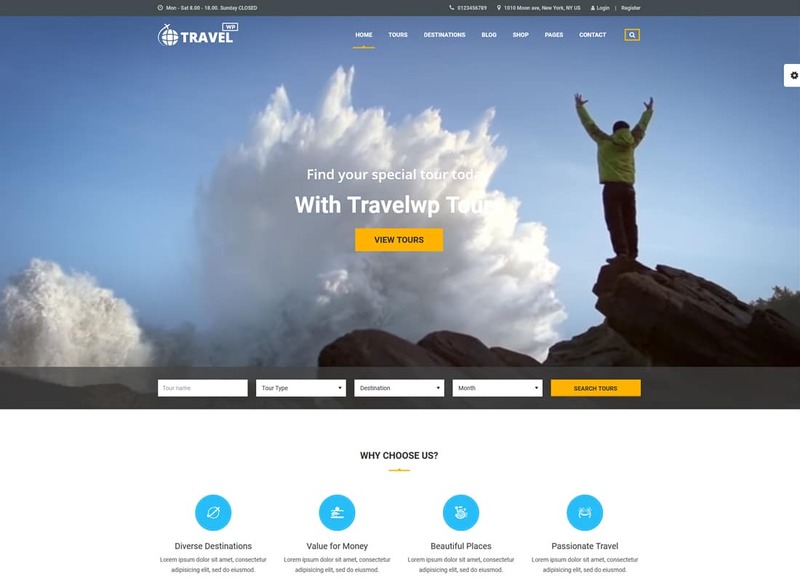 This is a premium WP plugin made specifically for tour operators, which provides a website with a powerful tour management system. It allows using wishlist, invoices, reviews, bookings, etc. It supports different payment methods, including PayPal which lots of your clients will find helpful. 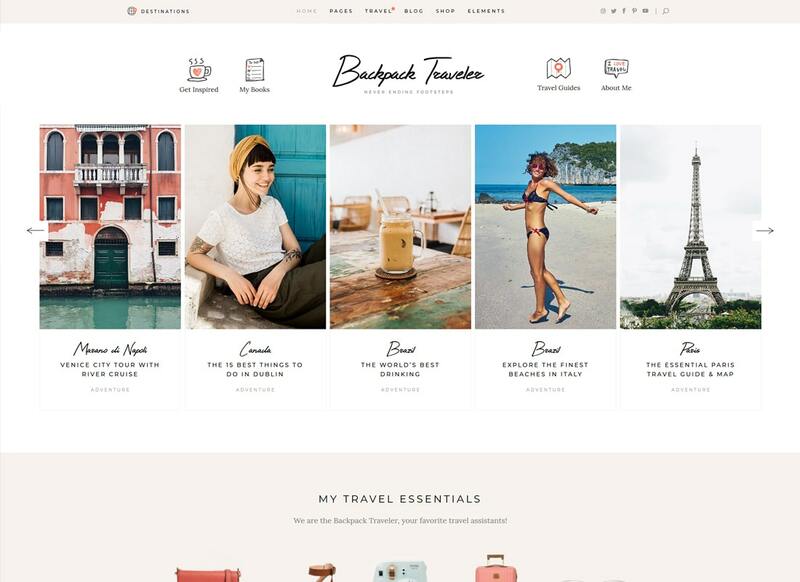 Checking this list of best traveling WordPress themes in the hope to find a stylish solution for your personal travel blog? You shouldn't search any further as the Avventure theme will cover all your needs. Astonishing blog functionality is represented by beautiful post animations, customizable blog feed, various blog styles, advanced layout options, etc. The great fact about this theme as that it is compatible with all most powerful WordPress plugins, one of which is ThemeRex Addons. With this theme, you will be able to manage API keys, custom post types, and even customize header and footer by means of a drag and drop builder. As you can see, the Avventure theme is made for those, who want to stay creative and redesign default layouts in accordance to make a traveling website look unique and classy. Do you want to expand your website limits? Then buy this robust WordPress theme and create something your visitors have never seen before. City Hostel theme is integrated with WPBakery page builder in order to make the customization process as simple as walking in the park. The theme supports shortcodes and a bunch of useful widgets including social sharing ones. 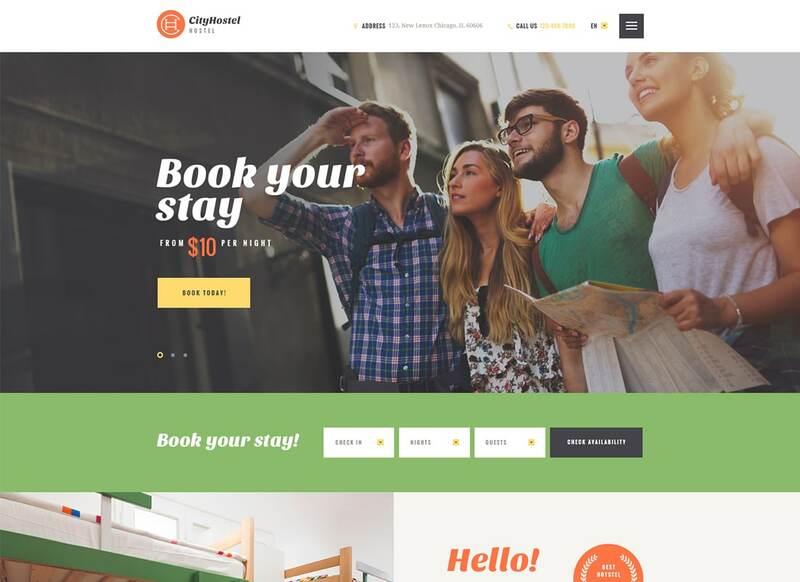 City Hostel theme will help you to establish a remarkable performance even on mobile devices as its design is built with clean and valid HTML code. Code also positively affects the website SEO, which narrows your path to the top of the search engine. Your clients will appreciate its gorgeous look and smooth navigation. 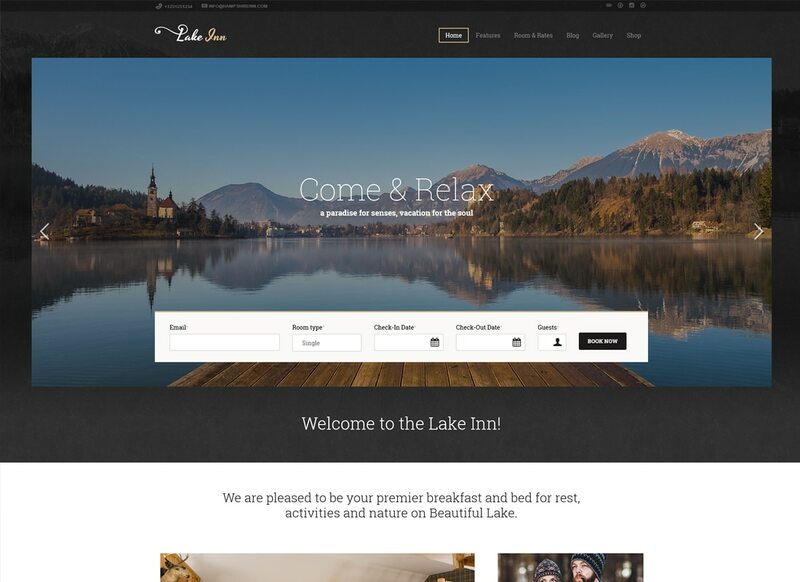 Lakein has a magnificent design and is aimed to contribute a significant functional impact on your website. This theme is crafted in accordance with hospitality industry representatives needs. You will find lots of ways to represent your establishment from an alluring perspective. The theme features room management, rates, pricing, testimonials, and team members. Your visitors will be able to use advanced contact forms and order your services with ease. Thanks to an absolutely responsive and Retina-friendly layout, the content adapts very well to all devices so your visitors enjoy using your website on the go. Do you enjoy traveling? Then share your passion with others creating a travel blog. Picking one of today's traveling WordPress themes you will build a successful shareable blog in a flash. Vagabonds has a clean and valid HTML5 and CSS3 code in its core, so it is a contemporary theme that works smoothly no matter what device or browser your clients use. This theme has a proper blog functionality provided such plugins as WPBakery, Instagram Feed, Essential Grid, and Give - Donations. The last mentioned plugin allows raising funds via the website, so you can accept generous gestures of your followers and use donated money to improve the quality of your content. 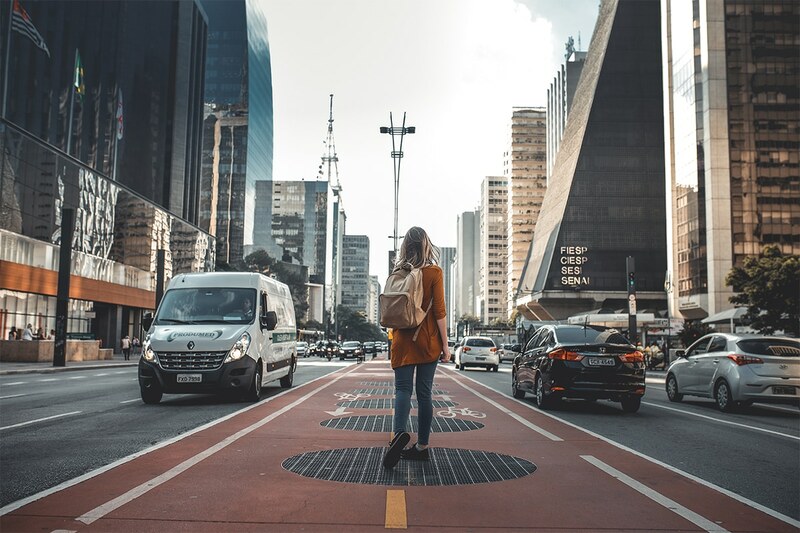 This theme fits perfectly for youth programs and companies that provide students with an opportunity to travel the World and work for different companies. 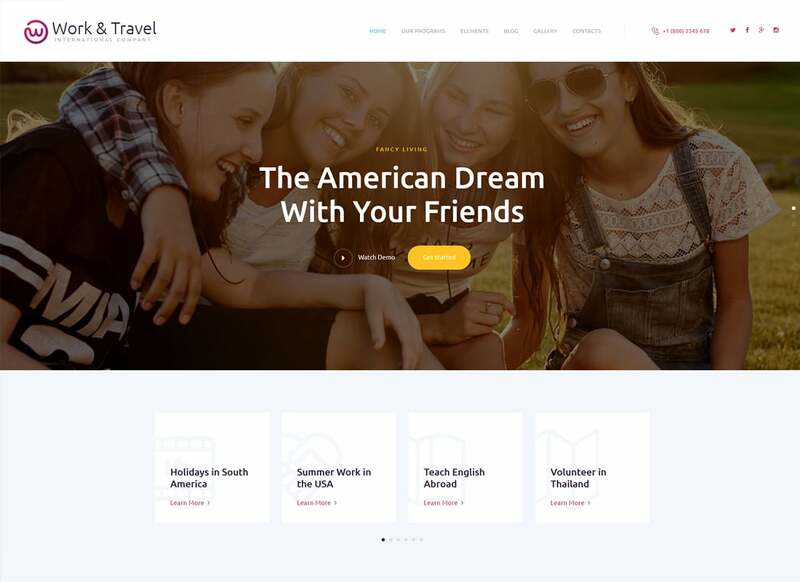 The Work & Travel theme has a responsive layout and comes with mobile-friendly sliders, so your website will look great on a smartphone screen. It comes with premade modules for services and programs, also there are application forms, pricing tables, and testimonials module included. Work & Travel is the best solution for a human resources website. uReach was made to help different niches representatives to reach new business heights. You might be wondering how exactly traveling WordPress themes would help you with that? Actually, such themes come with a versatile design and feature a bunch of useful options for interaction with a client. 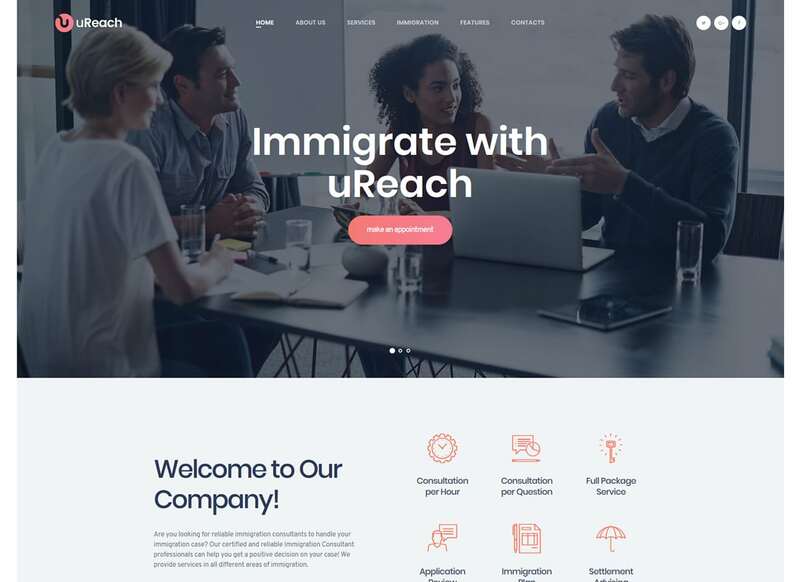 For example, the uReach theme includes advanced contact forms and online appointment booking and management options. This theme has a 100% responsive layout and is compatible with all popular browsers. 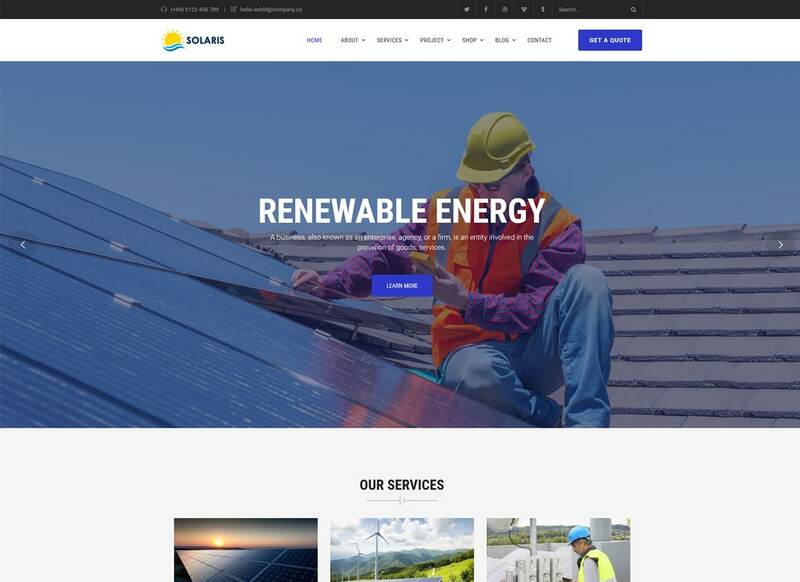 Solaris is an extremely beautiful and colorful WordPress theme that can be used for various businesses. It can be used as a personal blog as well since there are lots of awesome blog features included. You will be able to create a stunning representation of your content using the Slider Revolution. Solaris theme comes integrated with Google Maps, which makes easy for your clients to find your office. Looking for a new online travel fella? The Backpack Traveler theme will guide you to the top of the search engine without a map. This theme is made with a high-quality code, so your website could fit any browser or device. It offers you 3 blog layouts variations, namely, standard, masonry, and chequered. Its smooth and stylish animation provided by Parallax sections. There are so many post types available. You can use the gallery, quote, link, video, audio, and much more. This theme is compatible with WooCommerce, so you can launch an e-store with this theme as well. 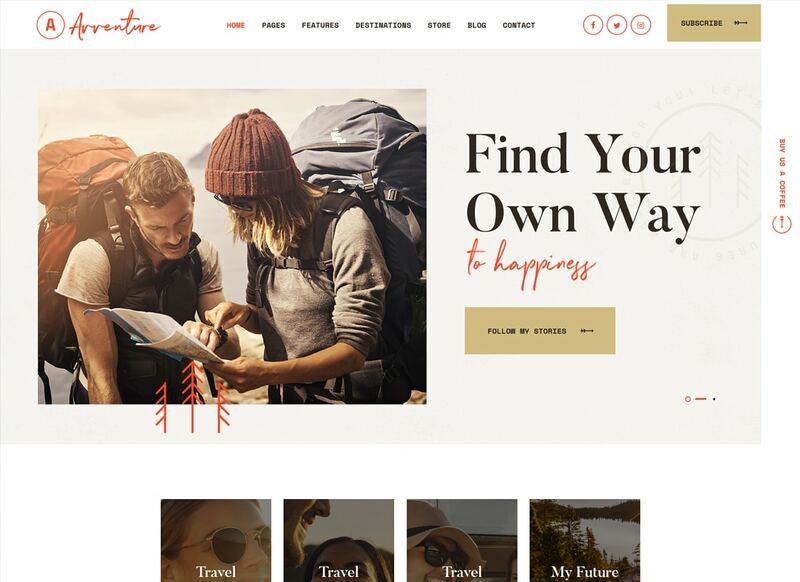 Traveler is a bestseller traveling WordPress theme. Its user interface is optimized for a travel website. If you want to work with hospitality industry establishments on the affiliate basis the Traveler theme is the best option. It supports Google Calendar, Airbnb Calendar, TripAdvisor Calendar, and HomeAway Calendar. Traveler has flexible theme settings which help to adjust the theme functionality in accordance with your needs. It is WooCommerce-ready, so your customers can complete purchasing on your website using product pages and advanced shopping cart. This theme is integrated with a Smart Search system in order to provide your visitors with user-friendly navigation. Trendy Travel is a stylish and colorful WordPress theme made for tour operators and travel agencies. The theme is optimized for mobile performance and comes with Retina image support so that your content looks sharp on all devices. It comes with specific travel-focused features, such as Holiday Packages, Tour Packages, Gift Packages. With this theme, you can show off all the hotel details and provide your visitors with an ability to use the handy filterable search form. 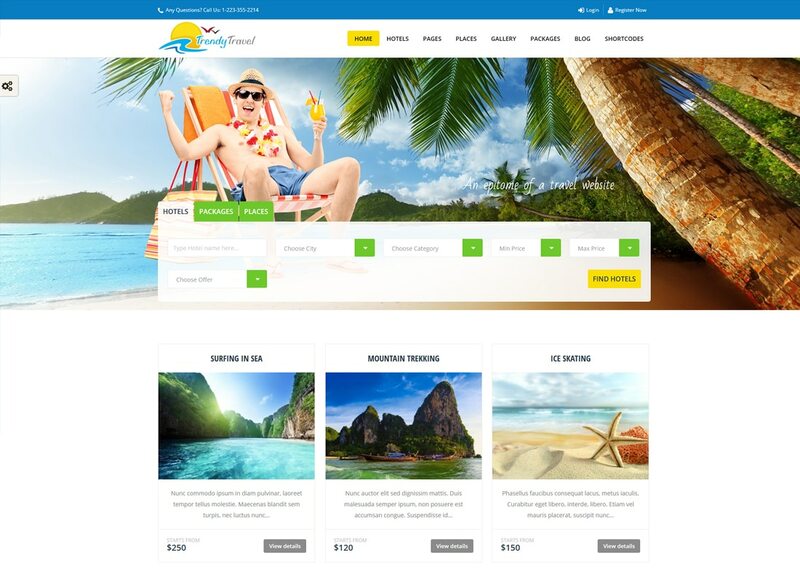 SetSail theme comprises everything travel agency needs to represent itself beautifully. It features Easy User Registration, so your visitors can book hotels and tours through their personal account. Also, the theme is equipped with destinations map, a Users Reviews section, and ready-made tour plans. As other premium traveling WordPress themes, SetSail requires no coding knowledge. It comes compatible with Visual Composer so you can simply drag content modules around the page without touching a single line of the code. With its gorgeous ready-made tour layouts, you will make a remarkable representation of tours your provide. 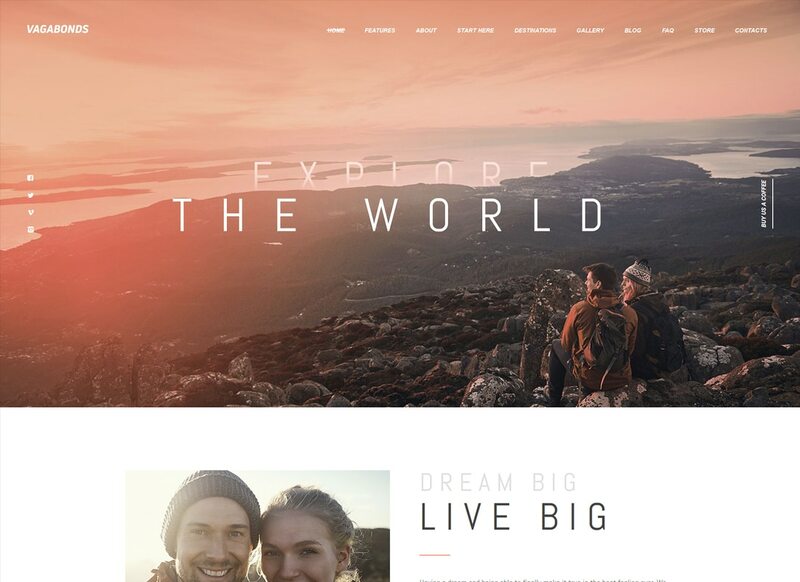 This is the most exceptional traveling WordPress theme you can find. 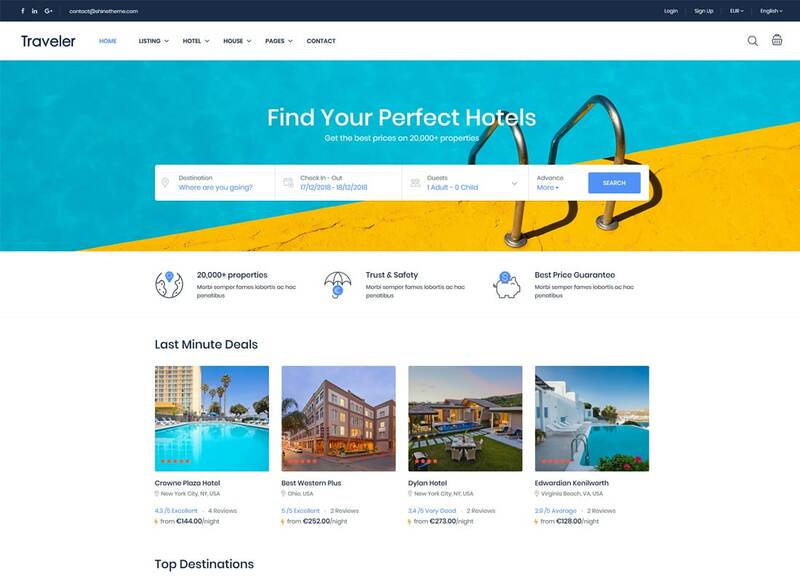 It features an impressive booking form, advanced tour search with various filters, beautiful destinations page with supported with Parallax backgrounds, advanced theme admin panel with manageable fonts, typography, and Google Fonts. 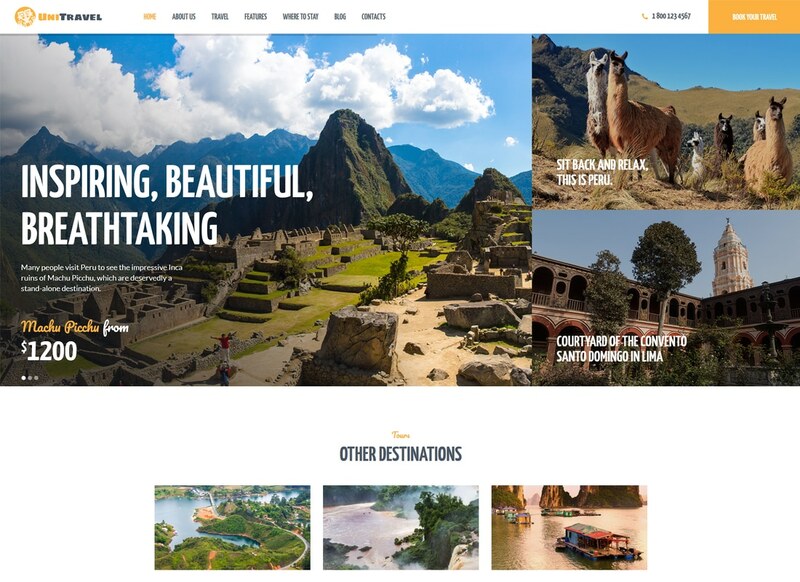 Its gorgeous responsive design will suit any tourism-related business. 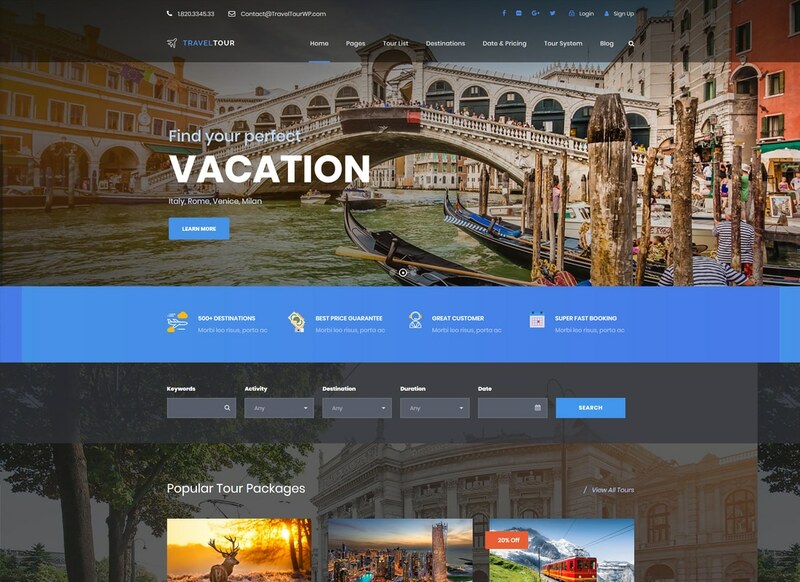 Buying Travel Tour theme you get 6 travel templates. This theme has a modular design, which means you can change the website appearance and fill it with custom content without interaction with the code. 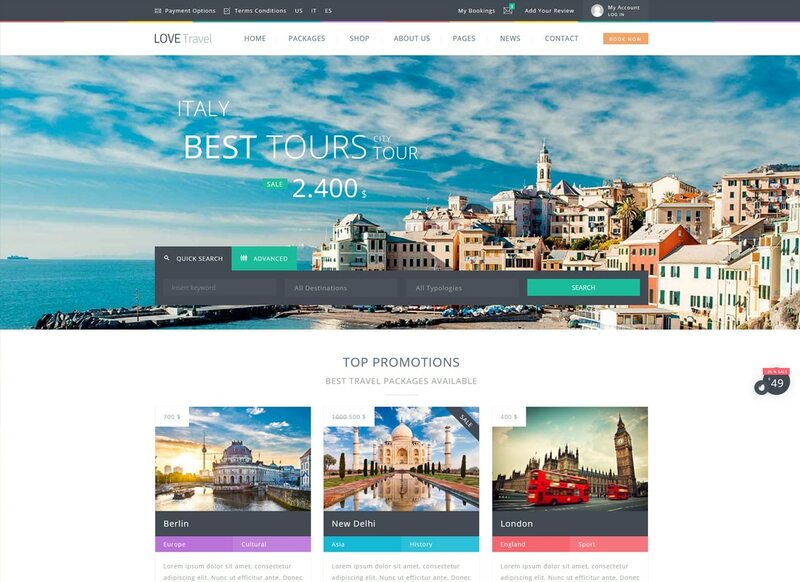 Creative design of Love Travel theme will boost visitors conversion level. 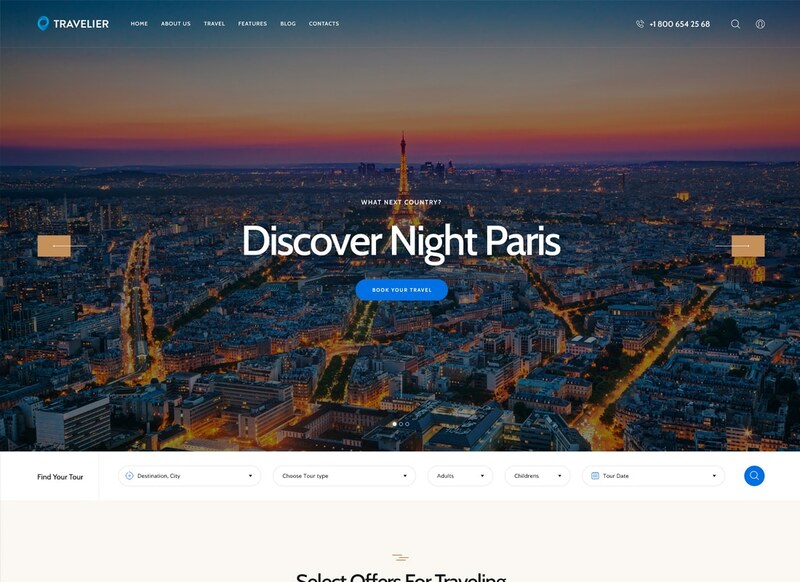 This theme features custom travel pages with tours, destinations, and booking system. It features over 100 customization components, including WPML, search travel filter, rain effect, query UI, countdown page, Mega Menu, and much more. This is a multipurpose theme which you can use for blog or e-store due to compatibility with WooCommerce. One of the most exciting features the Love Travel theme comprises is Filtering system of travels with Booking. Thanks to this feature, your clients can filter tours by price. season, destination, and duration of the trip. Travel WP is the theme built for travel agencies, so you will find lots of tourism related content. 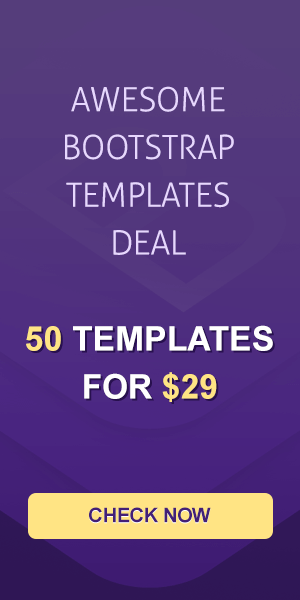 This theme is bundled with Visual Composer, WooCommerce, Slider Revolution, MailChimp, Contact Form 7, WPML, and much more. Also, the theme comes with 4 stunning demos, each one fits a tourism niche and is fully customizable. As lots of traveling WordPress themes in this list Travel WP comes with One-Click Installation function, so you can get the demo in no time. Looking for a theme with an elegant design and robust functionality? Then you should check the Grand Tour theme, which is aimed to impress and fascinate the audience. This theme is based on a powerful framework which ensures smooth theme work. This theme provides with 10 Tour List templates, Recently Viewed Tours section, FAQ page, destinations, and related tours, etc. Grand Tour theme has an intuitive design and comes supported by the drag and drop page builder. Your clients will experience the smoothest website scroll provided by Parallax. The website code is not only super clean and optimized for SEO. Vromon is a powerful WordPress theme made with Bootstrap. Its responsive layout allows you to forget about the mobile representation issues. This theme has flexible theme options, so you can customize literally every aspect of the theme. 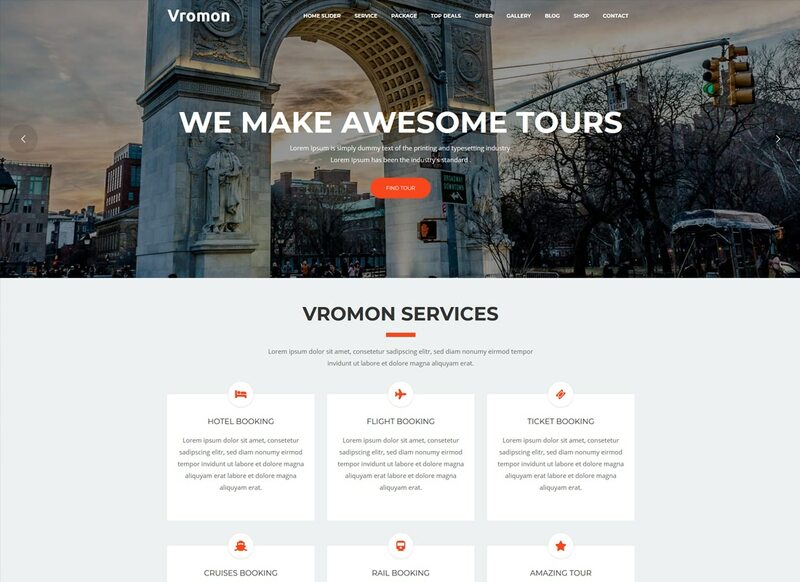 Vromon is an easy-to-use theme which comes with video documentation, so even a WordPress-beginner could work with the theme effortlessly. With cross-browser support, advanced contact forms, and home slideshow you will create the best customer experience and generate more sales in 2019. Do you want to craft a professional design for your travel theme? Achieve this goal with Trawell theme. It has been created in accordance with tourism niche representatives and comprises dozens of useful features that could bring your business to the next level. This theme is carefully crafted with a high-quality code in order to help any travel agency to boost the conversion level. You can get a new responsive design for your business website with a few clicks using One-Click Installation option. This theme has a simple interface which is super easy to work with. 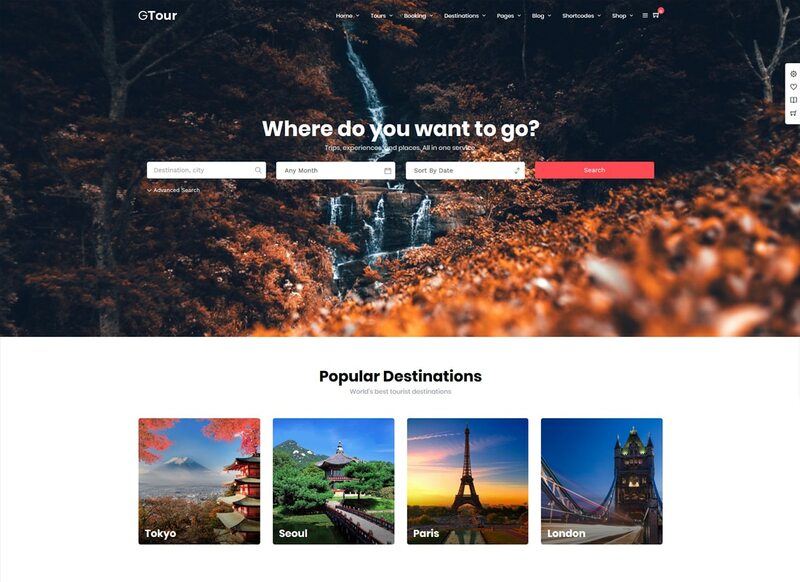 We could write an article just about Travel Tour theme as it has so many awesome features for travel business. Some of the theme key features are 6 types of inquiry form, social login, register plugin, transactions manager, different types of booking fields, invoice, Last Minute Booking blocker, and much more. Spare from that, the theme is compatible with third-party plugins. Travel Tour comes absolutely responsive and cross-browser compatible. It has a perfect SEO that meets Google requirements and allows you to achieve the best business results.